Have you ever been really scared by a book? As in: I read that book, I couldn’t sleep the next night, I will never read it again and just thinking about it sends chills down my spine? Well, if you haven’t, you might want to read The Fall of the House of Usher. 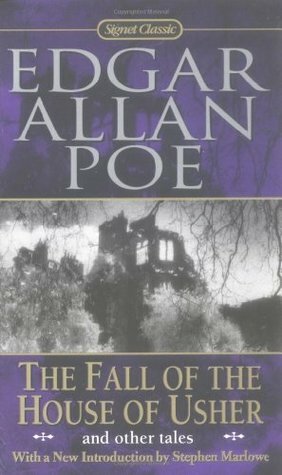 “The Fall of the House of Usher” by Edgar Allan Poe.